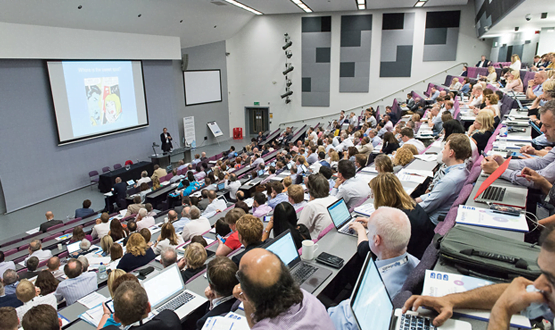 Digital Health Rewired is the new multi-event conference and exhibition in London focused on joining up and integrating health and care through the transformational use of technology and new ways of working. Digitally integrated care – connecting health and care through digital technologies is the unifying theme of Rewired. AI and Analytics – AI, machine learning and analytics. Clinical Software – from EPRs to apps and enabling the digital patient. Cloud and Mobile – achieving flexibility and agility through cloud and mobile. Cyber Security – securing the digital sinews of UK healthcare. Digital Health Rewired is delivered by Digital Health Intelligence Ltd, the folks behind digitalhealth.net, CCIO, CIO and CNIO Networks, Summer Schools, Leadership Summits, Intelligence and so much more…. We are excited about Digital Health Rewired and look forward to delivering an event that will help those passionate about improving health and care through good use of technology. Photo from the Digital Health Summer School, 2017.